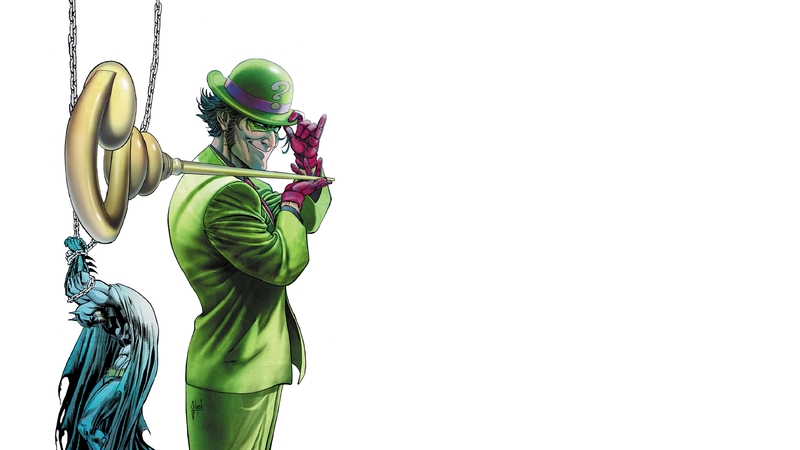 Time for another character analysis and this time is goes to another Bat-villain, The Riddler! Although he may be one of the better known Batman villains, he isn’t one of the more respected Bat-villains, but that shouldn’t be the case. The Riddler is a highly intelligent psychopath, and not one you would want to mess with. So let’s get into this Riddler character analysis! Comic book characters often have dark, tragic and complex origin stories. Edward Nygma aka The Riddler doesn’t really have that going for him. Of course his origin has changed in the past. Typically he’s just a kid who wants to know all the answers! The New 52 hinted at him having a “thug father”, and his previous origin stories did have his dad beating him for cheating on a puzzle. So maybe he didn’t have the perfect childhood, but his origin story isn’t as complex as other characters either, and has never really been a salient attribute of his character. Riddler isn’t a product of his environment like many characters, he is an inherently bad person. He’s an intelligent psychopath who many view as simply another goofy Batman villain. And although, like many comic book characters, he has been written as a silly, one-off character, he is much more than that. Like most people, The Riddler is in a constant state of identity construction. Typically for psychopaths, their main means of identity construction is through attaining power. So how does Edward Nygma attain power? Through his intelligence of course. Through his grandiose self-image, Nygma views himself as being a higher nature than the rest of humanity. He uses riddles to continuously prove to himself that he is smarter than everyone else when they can’t solve his riddles. And by proving that he proves his superiority. He gains a level of power, dominance and gratification by creating convoluted puzzles that confuse the basic man. Nygma doesn’t view himself as basic like the rest of humanity. He views himself as elaborate. Hence the elaborate and convoluted plans, and the flashy costume. He is constantly proving his distance from everyone else through this. Therein lies the flaw of his character. He does what he does not because he wants money or because he likes to kill etc like other villains. He does what he does because his inflated ego is his downfall. He’s incredibly insecure on the inside. So to provide a sense of security to his sense of self, he must prove his own intelligence to himself and to others. To prove that he is great, to prove his own self-worth. And what is the one big test to prove one’s self-worth? Well to outsmart Batman of course! Batman is the one guy Riddler really respects. He views Batman as a worthy opponent, a worthy test. If he can outsmart Batman, then he proves his intelligence, thereby proves his superiority and self-worth once and for all. 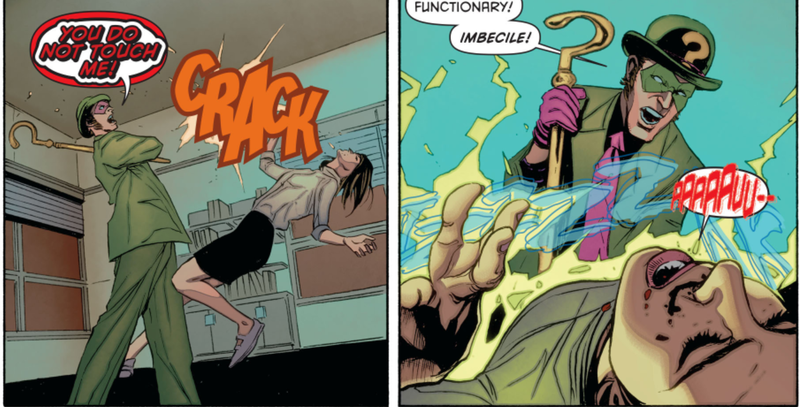 It’s easy to write off The Riddler as a silly villain, especially because of things like Batman Forever, but he is at his best when he is written as a cold and calculating psychopath, with a flair for theatrics. We’ve seen Riddler do many things in the past from hosting his own TV show to falling in love with a girl only to realise he didn’t love her, he just loved trying to solve the riddle of how to get her. But one of the best things (well worst I should say) he’s done was in Zero Year. Zero Year was of course the year-long Batman event that happened in the New 52, which detailed Batman’s origins. What was great about it was that The Riddler was one of the main villains. The Riddler completely took over Gotham, and would only set the city free if they solved his Riddles. He was characterised as being brutal, cold and devoid of any sense of empathy of those he was torturing. He still had his classic flair and charm, setting Batman up in a game to save Gotham. Again he was able to attain a sense of dominance from doing this, all to serve his own ego and insecurities. For The Riddler, intelligence is the one true test of superiority. Basically he thinks that everyone else are a bunch of imbeciles who lack any real intelligence. He tested his theory in Zero Year, and nobody passed his test, except Batman. Like most Batman villains, The Riddler provides an interesting reflection of Batman’s character. Nygma likes to try to solve riddles. 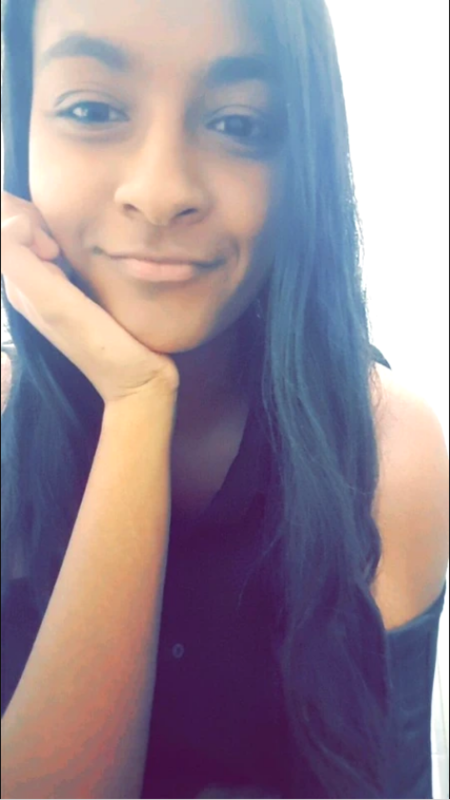 Once the riddle is solved, it’s not fun anymore. You could simply say he enjoys the chase more than the catch. What about Batman? Does he enjoy the chase more than the catch. In terms of trying to solve crime, what would Batman do if all the crime in Gotham was gone? Would he be happy that he has finally solved all of Gotham’s crime problems? Or would he be lost, lacking a clear purpose and direction? Without a riddle to ask or solve, who is The Riddler? Without a crime problem to solve, who is Batman? If their sense of identity and purpose in life in framed by their compulsion to use their intellect to solve problems, what happens when the problem is solved? Now I’ve been calling The Riddler a psychopath, but what exactly determines that he is indeed a psychopath? He’s uncaring: Psychopaths are defined by their high thresholds for disgust. The Riddler dropped citizens of Gotham into pits of wild animals and could not care less. They were merely peasants to him who lacked the intelligence to save themselves, he doesn’t have time to think about the weak. He has superficial charm: Nygma can be charming when he wants to. His quirky personality is one of his defining traits. However his charm is insincere. He’s overconfident: Psychopaths have a grandiose sense of self-worth. The Riddler believes himself to be the climax of human intelligence, and has to prove his self-worth by outwitting other people, especially by outwitting Batman. When your worldview is that everyone else are idiots and you’re the smartest, you can expect yourself to be a little extreme. The Riddler is in a constant test against himself, to prove his superiority by testing others. His intelligence and psychopathic ways make him a Batman villain to be frightened of. 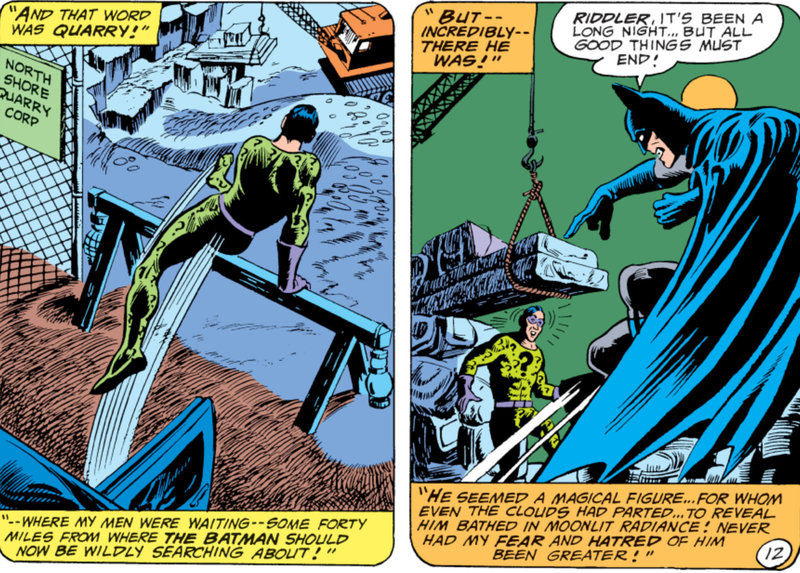 The Riddler is able to really test the detective side of Batman, and really showcase that Batman isn’t just about punching bad guys, he’s intelligent as well. It would be amazing to see a good live-action Riddler, that showcases the psychopathic, cold, calculating Riddler that we’ve seen recently in the comics (if only Nolan chose The Riddler as one of The Dark Knight Trilogy villains!). Either way The Riddler is a great character that deserves a little more respect! No Marvel at SDCC: Is Comic-Con even important? Superman #41 Review: Yang’s debut looks pretty freaking promising! The Riddler NEEDS a new live action adaptation, one that applies everything we know about narcissistic personality disorder (NPD), because, Lord, have we ever had a better poster child for it? Completely agree! I think that he could be a really cool villain for the next Batfleck movie, if written well of course! Absolutely brilliant; Riddler is definitely one of my preferred characters.